This is relatively old news, but I completely missed the boat on it when it first came out, and it’s dope, so I’m posting it anyways. As you might’ve guessed, Nowalataz has a distinctly Dilla vibe to it. Chock full of well-chopped soul samples and hard hitting drums, this LP is a regular slice of Detroit boom-bap goodness. Much love to Classic Drug References for posting a link to the newest issue of Shook, an excellent new magazine that caters, in their own words, to “beat heads and music junkies.” If you’re a fan of the production aspect of hip-hop – or any break-based music, for that matter – Shook is mos def the mag for you. Check out the free issue and then go out and buy a copy for your library. Also worth checking out is a free compilation of beats by up-and-coming producer Kameleon. Courtesty of Blind I For The Kids, who describe Kam’s sound as a blend of “sultry soul samples with jazz references and hip-hop,” these beats are mad nice fo’ sho’. Listen to Kingpin below, and then visit Blind I to get your download on. Okayplayer.com has hooked everyone up by giving away a free download of Murs & 9th Wonder’s new album, titled Sweet Lord. And here’s the tracklist, in case you’re curious. While I haven’t had a chance to listen to it just yet, I have some pretty high hopes for it! 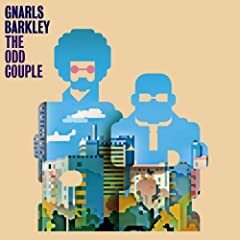 Gnarls Barkley, the group that keeps on giving, has decided to do the unthinkable. They’re giving away a free copy of their new album, The Odd Couple. 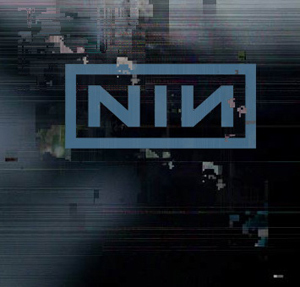 Now, the only catch to this is that they have given away the album as one big track, and…it’s backwards. Completely backwards. I’m not sure if it would work but you could always consider flipping it back around using an audio program like Audacity. You probably have Dangermouse to thank for this, since downloaders and the internet are really what gave him his big break with The Grey Album.